White working-class men are the least likely social group to get five GCSEs or to go to university. 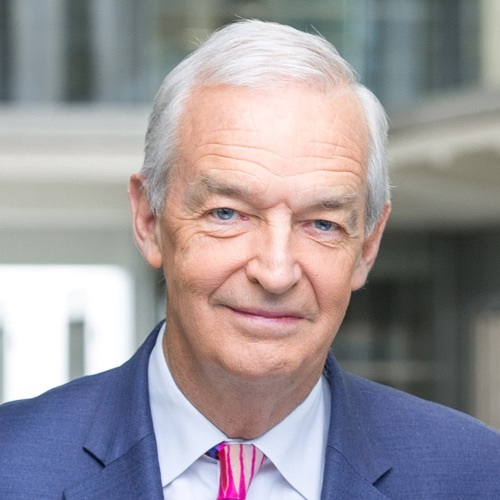 Some 35,000 of them are currently in the prison system. Alienated, switched off, or feeling ignored? 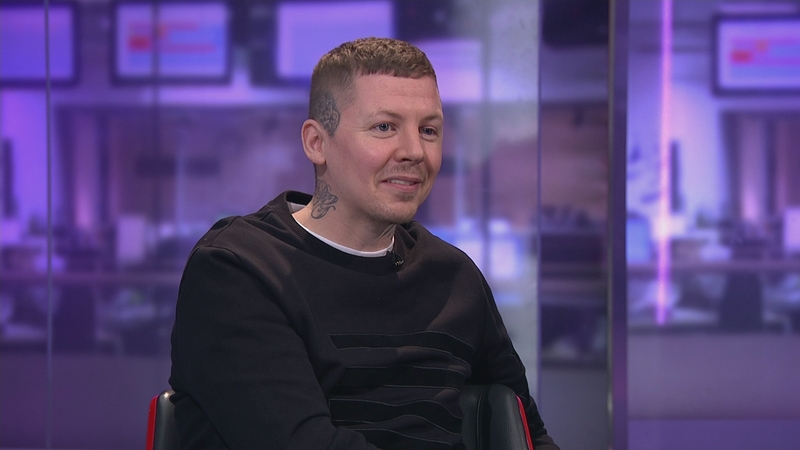 Well, Stephen Manderson, who’s better known as the award-winning rapper Professor Green, grew up on a council estate in Hackney, and he’s here to talk to us about his documentary ‘Working Class White Men’, which goes out on Channel 4 tomorrow night.